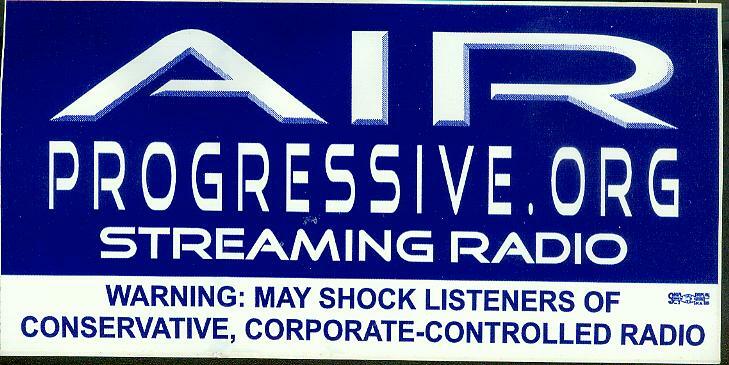 TO PROMOTE THE RADIO STATION, these stickers are FREE, but we will accept a donation as well. Just email your physical address to info@citizensoversight.org and how many stickers you can use. PLEASE help us by actually using these to promote the station.